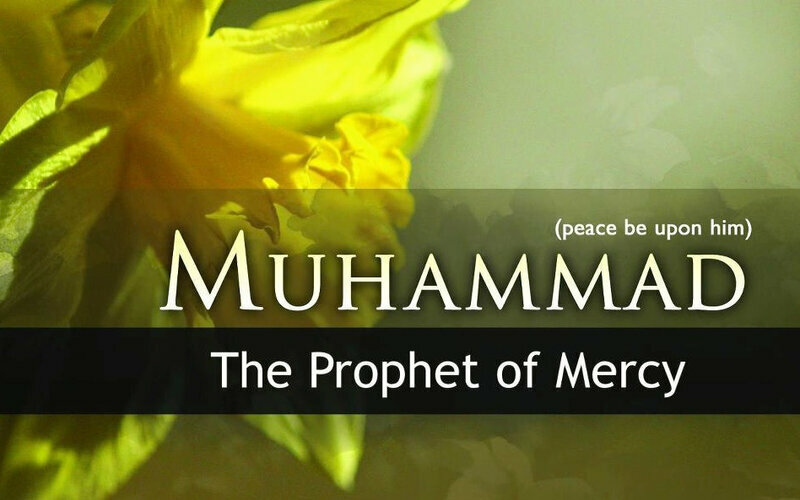 Who is the Prophet Muhammad "peace be upon him" ? - Who is the Prophet Muhammad ? هو الذي دافع عن حقوق كل البشر منذ 1400 عام. 1- أسمع منه هو شخصياً ، أستمع الي أفكاره ومعتقداته ولاحظ أفعاله. 2-قم بمقارنة أفكاره ومعتقداته بما دعا له الإسلام. If you think that his thoughts are typical to that of Islam and Prophet Mohammad PBUH, and then compare them with his doings; is he applying these teachings? If he is applying these teachings and sayings, so for sure represents Islam, if not then he calls himself a Muslim but doesn’t represent Islam. 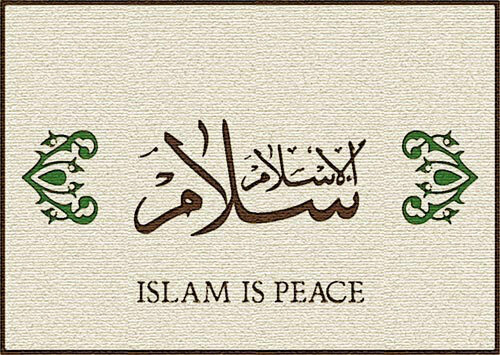 Hint: Prophet Mohammad is the best Muslim, no Muslim can be as perfect as he was, Muslims try their best to be the typical Muslim like Prophet Mohammad PBUH but sometimes they disobey God and Prophet Mohammad PBUH as they are normal humans who are subject to do wrong but the repent and get back to the right path. Commentaires sur Who is the Prophet Muhammad "peace be upon him" ?